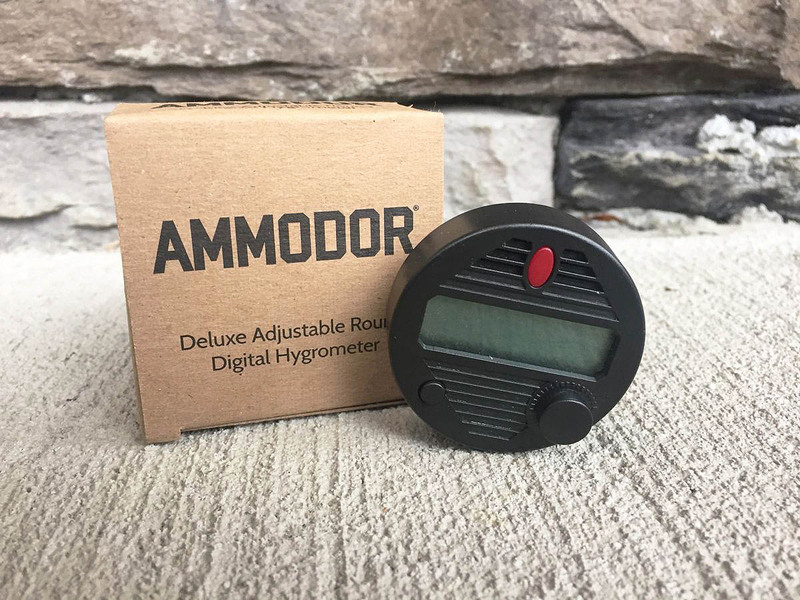 Ammodor now offers our own Round Adjustable Digital Hygrometer to ensure that your humidity is perfect! It accurately displays the relative humidity and temperature in your humidor – ensuring that your cigars have the ideal environment. Our hygrometers include a Lifetime Warranty! If it ever fails due to manufacture defect, simply return it directly to us and we will cheerfully repair or replace it under our total satisfaction guarantee – just pay for return shipping and for shipping of your new hygrometer (does not include battery replacement). Learn more. 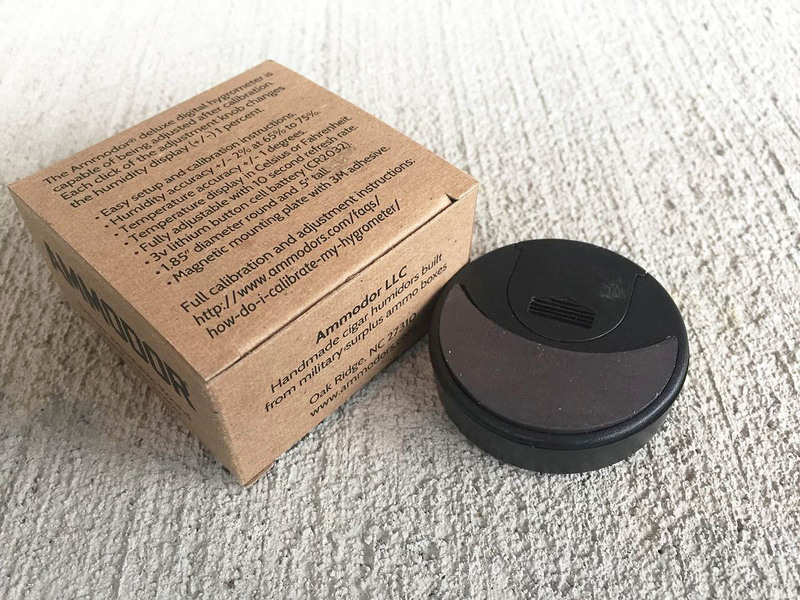 We recommend using the Boveda Hygrometer Calibration Kit to properly calibrate your digital hygrometer before use. Also available in a Deluxe Kit that includes hygrometer and an Ammodor humidifier! 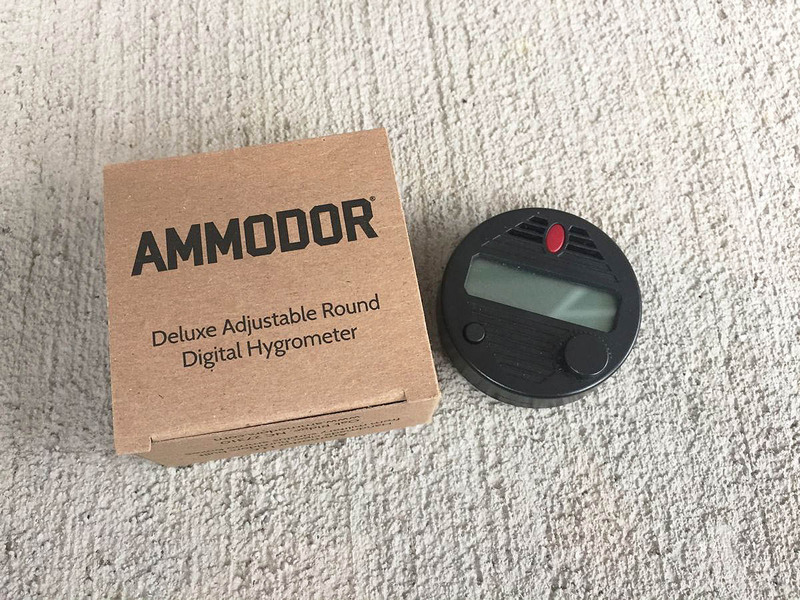 • Learn more about calibrating your Ammodor hygrometer.